Illia is the co-founder of NEAR.ai, where they are teaching machines how to code. Before that, Illia was an Engineering Manager at Google Research, leading team of deep learning researchers working on NLP and major TensorFlow contributor. He is one of the authors of a paper which first described the Transformer model implemented in tensor2tensor, “Attention is all you need” (Vaswani et al. 2017). 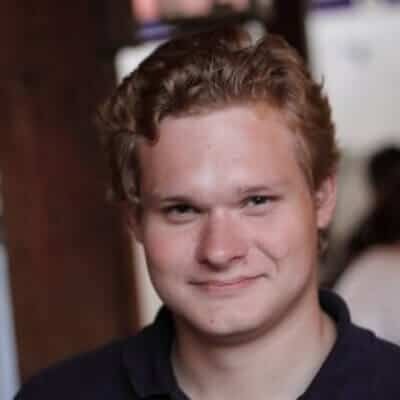 Illia will tell us about his work in program synthesis: using combination of deep learning and programming language techniques to generate programs based on natural language intent. Join us in hearing from Illia how this will impact the future of software development. Due to limited seats, we have to restrict the number of attendees for our open events. Please, note that guests can bring a companion and suggest to us people to invite. Be aware that requesting an invitation does not guarantee an invitation from us. Did someone referred you for this event?